Phil joined the company in 2009 as the Support Operations Manager. He was promoted to Head of Customer Support in October 2011 and became Head of Defence in February 2015. 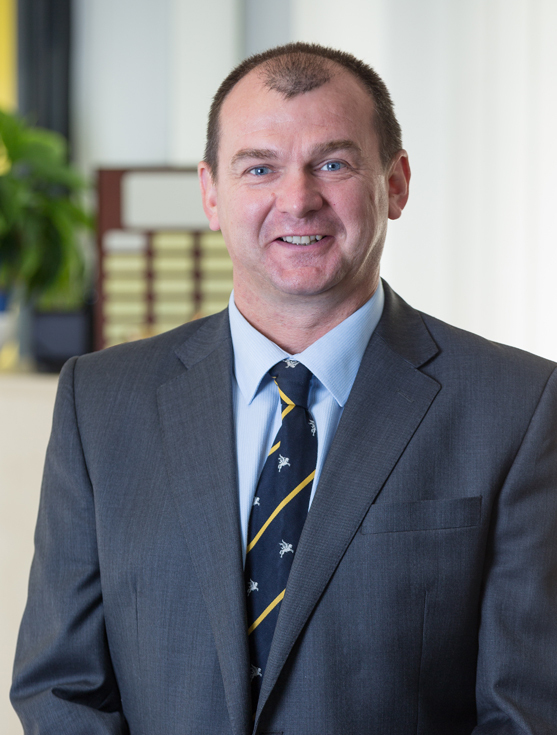 Following the re-brand of the Group in September 2015, Phil was appointed as Head of Supacat where he now leads the defence side of SC Group’s business. Phil and his team of managers are responsible for winning, delivering and supporting all aspects of Defence activity, now re-focussed under the refreshed Supacat brand. The team manage bids, deliver programs and then provide a first class support solution to our current and new customers, world-wide. In terms of support, the spectrum of Phil’s responsibilities includes spares, repairs, upgrades and improvements, post design services, training and field service support. Prior to joining Supacat, Phil completed 23 years in the military where he has considerable experience in vehicle based military operations which enables him to intimately understand the needs of our customers and thereby deliver a first class service.